Want to network, learn about new business opportunities, or amp up your professional skills? From free and informative panels at Black Entrepreneurship Week to a speed networking session, here are the business and professional events to check out in Raleigh this week. Start planning for the future, while sampling complimentary wines, at Total Wine & More this Wednesday evening. 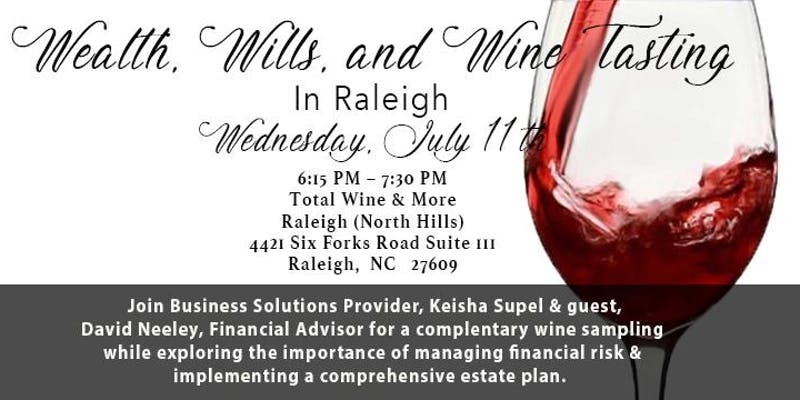 Through a fun and informative workshop, business solutions provider Keisha Supel and financial advisor David Neeley will walk guests through the importance of managing financial risk and implementing a comprehensive estate plan. When: Wednesday, July 11, 6:15-7:30 p.m.
Black entrepreneurs: Don't miss a free opportunity to gain insights on how to access capital to grow your venture. Jan Davis, Davis Growth Partners. Thom Ruhe, NC IDEA Foundation. W. Donald Harrington, Carolina Small Business Development Fund. Henry McKoy, North Carolina Central University. You'll also find details on additional sessions throughout Black Entrepreneurship Week here. 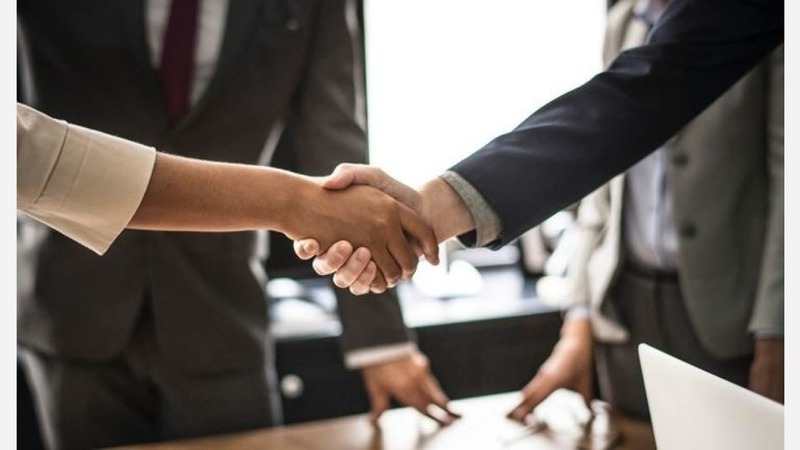 When: Thursday, July 12, 12-2 p.m.
Network After Work, one of the country's largest face-to-face professional networking events, makes its Raleigh debut with a networking session -- fusing elements of speed networking and roundtable discussions -- this Thursday evening. Attendees will hop from table to table, meeting groups of professionals from the industries of their choice, then enjoy an open mixer with complimentary sips and snacks. When: Thursday, July 12, 6-8:30 p.m.